Lush Fab Glam Inspired Lifestyle For The Modern Woman: MAC Heavenly Creatures Makeup Collection For Summer 2012. 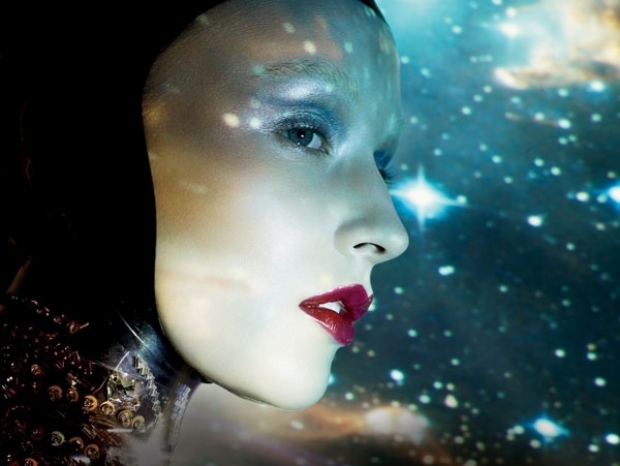 MAC Heavenly Creatures Makeup Collection For Summer 2012. 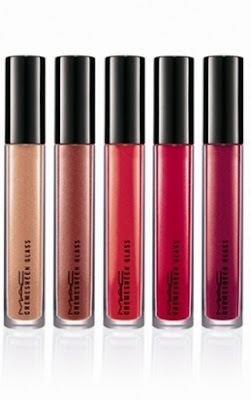 MAC Cremesheen Lip Glass: Astral, Celestial Kiss, Meteoric, Galaxy Rose and Strictly Plutonic. 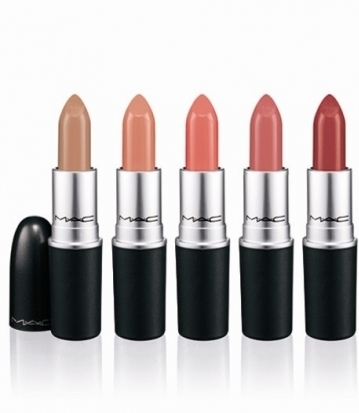 MAC Lipstick: Pleasure Seeker, Cut a Caper, Venus, Fire Sign and Cusp of Dawn. MAC Mineralized Eyeshadow: Magnetic Attraction, Neo Nebula, Sky, Universal Appeal, Water, Aurora, Bright Moon, Earthly and Invincible. 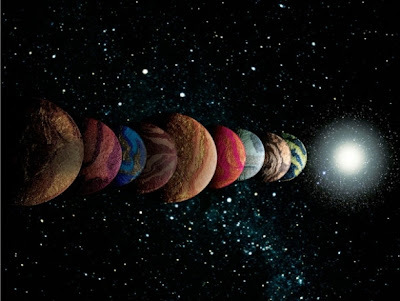 MAC Mineralize Skinfinish: Center of the Universe, Earthshine, Light Year and Star Wonder. 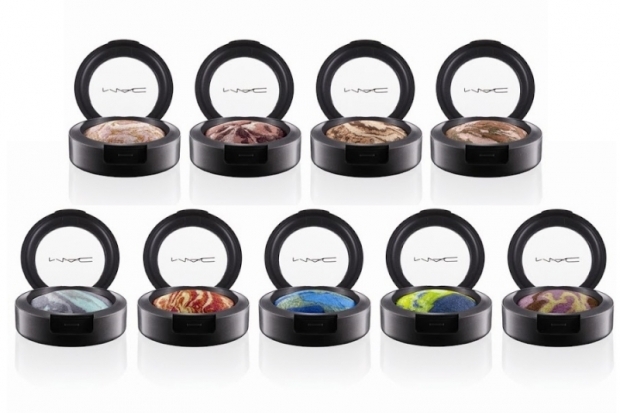 MAC Mineralize Blush: Ring of Saturn, Solar Ray, Stratus, and Supernova. Mineralize Volcanic Ash Exfoliator, Mineralize Charged Water Cleanser, Mineralize Charged Water Moisture Gel, Mineralize Charged Water Moisture Eye Cream, black mascara and 3 makeup brushes. 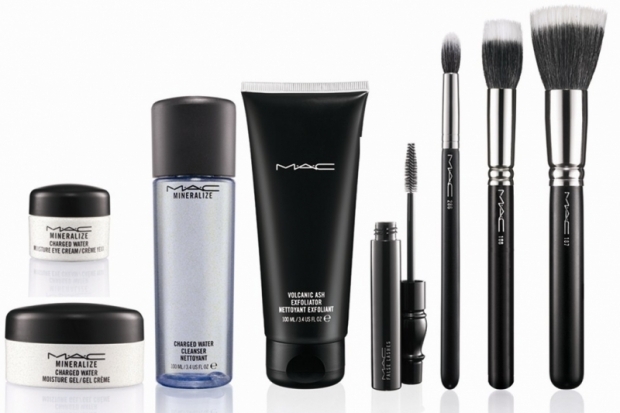 What do you think of MAC's collection and which beauty items would you love to own? Leave a comment below.